Day chooser: Choose the dates to be disabled in datepicker. You can disable specific time using start and end time. 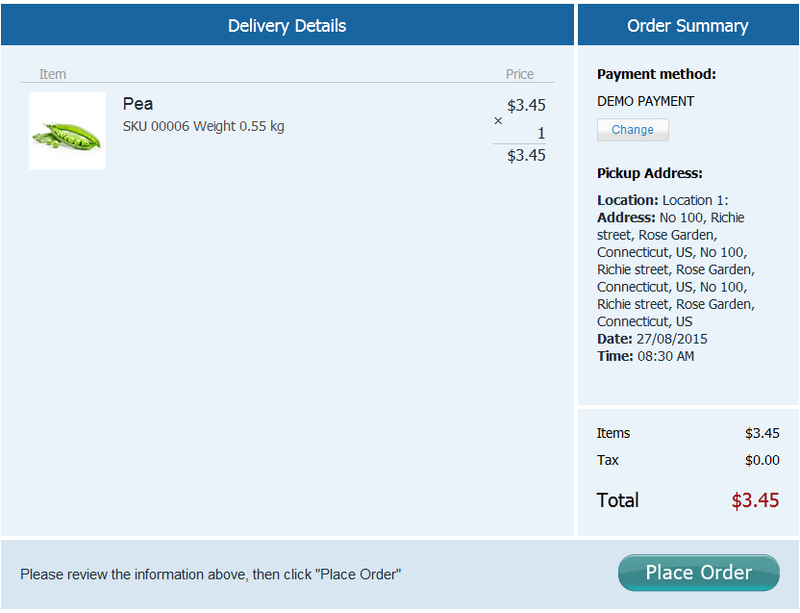 Rename Shipping: All instances of shipping will be renamed to delivery. 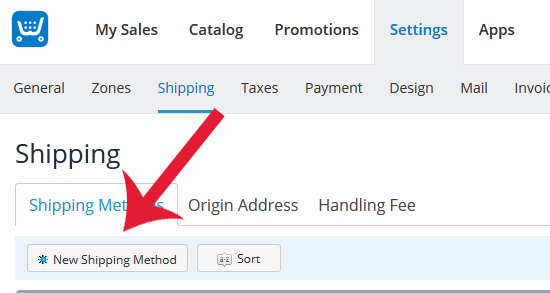 Click on the new Shipping Method and Add a new shipping called Pickup**. 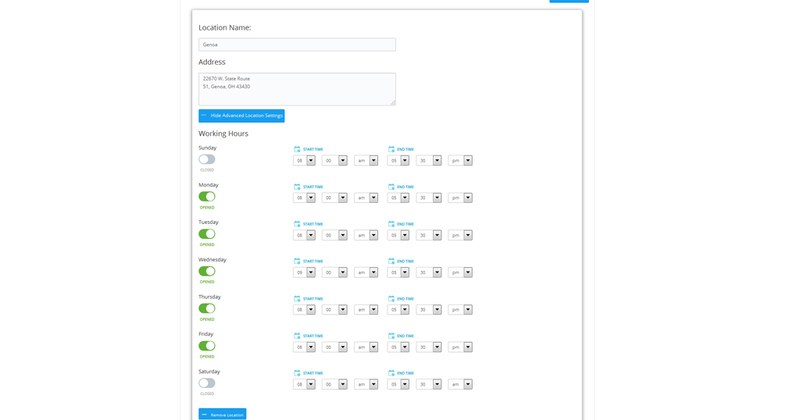 You can either charge the user for pickup or offer it as a free service. So the amount can be left blank if free. 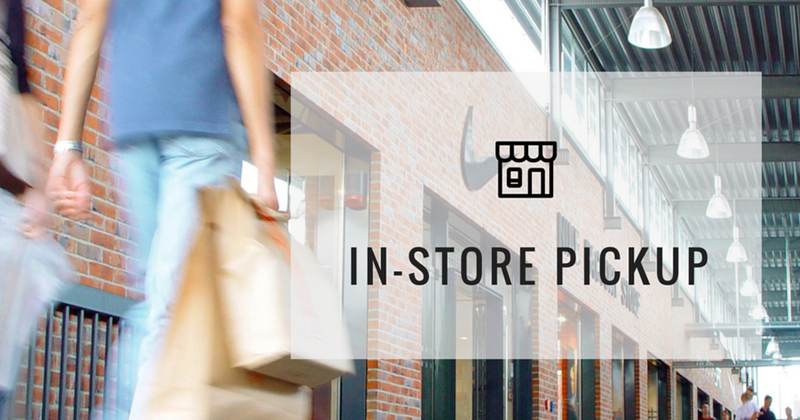 **The name should match the shipping name entered in the Instore Admin Page under Shipping. 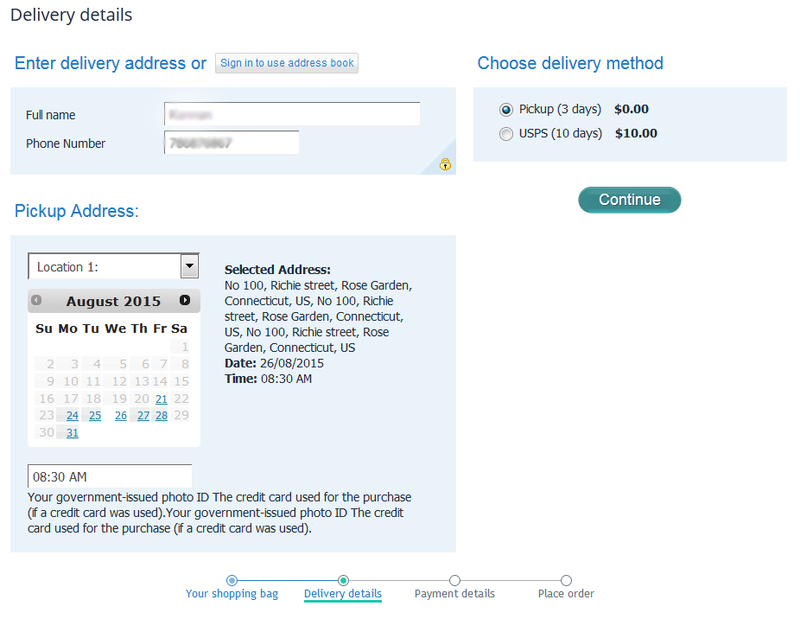 **The shippingMethod should match the shipping name entered in the Instore Admin Page under Shipping. 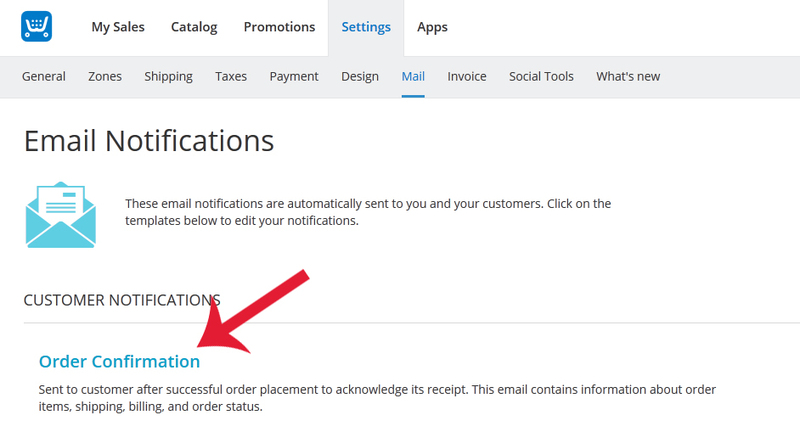 Go back to the email templates main page and navigate to New Order Placed under Admin Notifications. Save the data and access the store front. Ignore the rest of the settings and click save. 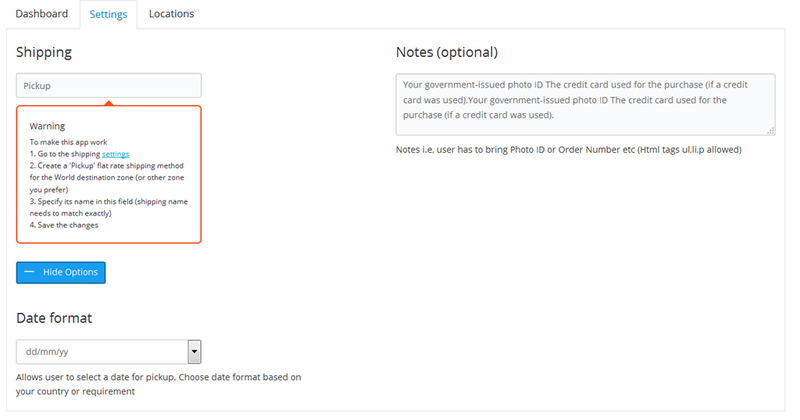 Once order is created you can find the pickup address under the order comments.